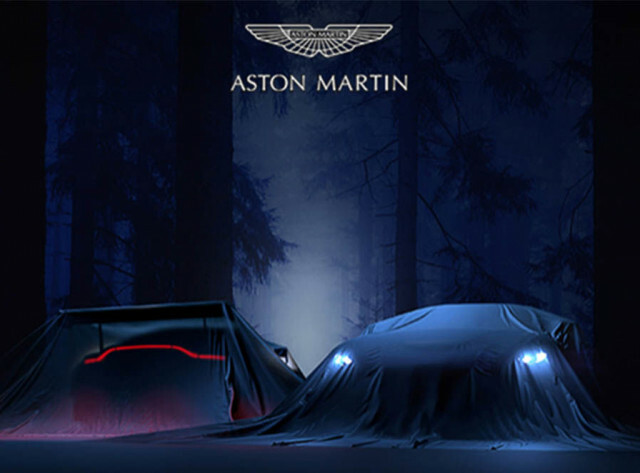 The second model in Aston Martin’s vaunted Second Century plan is almost upon us. 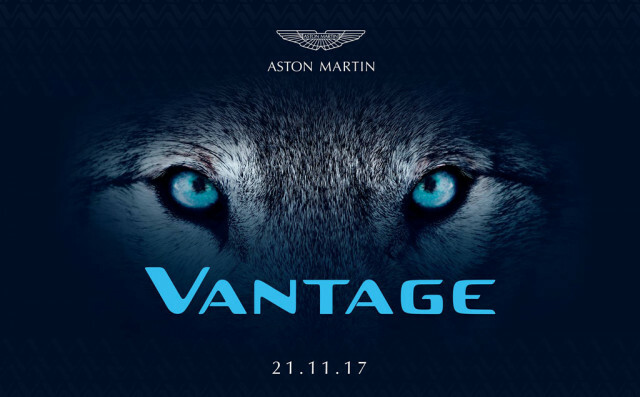 The car is the redesigned Vantage which is due for a reveal on November 21, the British automaker confirmed on Thursday via a social media post depicting a hungry wolf’s eyes. We’re glad that the differences between the new Vantage and the DB11 are shaping up to be more apparent than the differences between the outgoing Vantage and the related DB9. Aston Martin CEO Andy Palmer often jokes that the directive given to the design team was that his mother, who is in her late 70s, must be able to easily identify the two. This is important as the two cars will be very close beneath the skin. The new Vantage will utilize a shortened version of the DB11’s bonded and extruded aluminum platform and feature Mercedes-AMG’s 4.0-liter twin-turbocharged V-8, which Aston Martin has just made available in the DB11. Hopefully a V-12 will be available, too. Following the reveal of the new Vantage on November 21, the car should make an appearance a week later at the 2017 Los Angeles Auto Show. Stay tuned. Don't miss these awesome deals on Kmashi's portable battery packs! WIN! A Canon EOS 5D Mark IV, EOS M5 Kits and Photography Show tickets – worth £6,500!